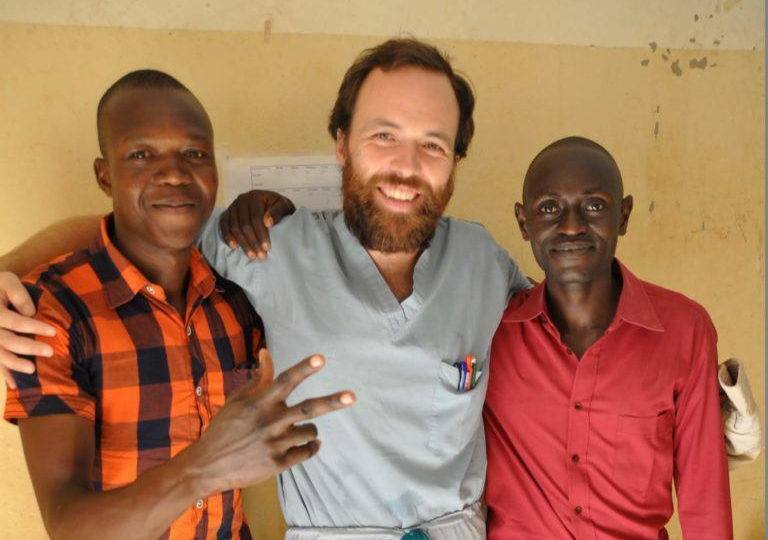 Dr. Daniel Maxwell is serving at the Yambio State Hospital in South Sudan. He has experienced, first-hand, the toll that insecurity has had on the country’s healthcare system. In this piece, he highlights the work of two physician assistant trainees who have become far more than his students, they have become his friends. Through their interactions, Dr. Dan has observed the purest form of dedication, sacrifice, and love for a community. These are the individuals who are paving the way for peace. 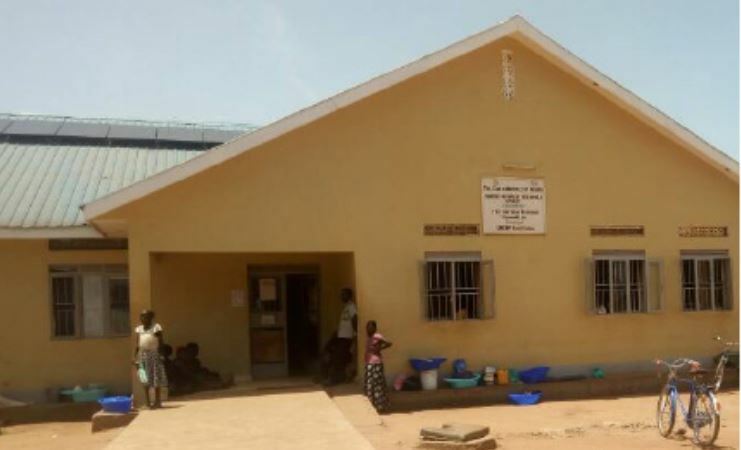 Yambio State Hospital – the hospital where Dr. Daniel Maxwell is serving – is the main referral hospital in region serving a catchment of approximately 200,000 people. It has been heavily impacted by the violence and instability in the country. Dr. Dan’s reflection highlights just how big the impact is on the both the staff and patients of this hospital. For the lucky slice of humanity with access to a functioning healthcare system but no immediate need of one, there is a benevolent net of medical resources that rests beneath them should they fall. But, like so many other necessary things, when you are not using it you simply cease to be aware of it. For the doubly lucky who are both healthy and wealthy (or at least live in a wealthy country), a healthcare system can be like the water around the second fish. 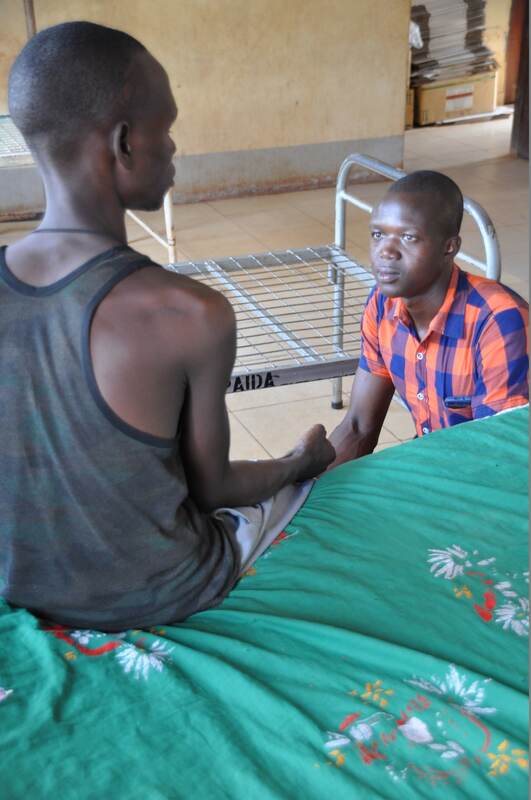 Consider the alternative: every day, patients here in Yambio go to the hospital in dire need, only to find it empty. There are nurses and midwives and physician assistants who work through the night, but with so few healthcare providers a single sick or injured worker can mean empty wards, sometimes for weeks on end. Imagine bringing your sick or injured child late at night to the hospital to find no doctor, no nurse. More than once here I have had knocks on my door because that was the case. After rushing to the hospital, I have seen it end well. I have also seen it end in tragedy. In the medical ward where I work, I am the only doctor, and we have a shortage of staff. Nurses are scarce and earn a salary that is less than what they would make if they simply farmed peanuts. As I write, some are considering making the switch. The tremendous gaps are partially filled by a few dedicated nurses, physician assistant interns, and physician assistant students. Two in particular embody the selflessness and dedication that keeps this struggling hospital afloat in any sense. Mawa Emmanuel and Dazanga Emmanuel (no relation) are two third-year physician assistant students. They persevere in what is mostly autodidactic medical training. On a good day, two lecturers might show up to discuss something of relevance to the healthcare field. On a bad day, they and their colleagues may be more or less left to their own devices. During the day, they scrupulously copy notes from whatever sources they can find. I have seen a student poring over a leaflet from an herbal supply company. I read it briefly and it seemed that he was concentrating mostly on how ginseng helps the blood, energy, and vitality. This is the extent of medical education. I have seen students vying for ownership of a package insert for prostate medicines. The writing was exclusively in Turkish. When I first came here I was honestly surprised to find how little many of the students know. Now, having seen more clearly the vacuum of knowledge in which they struggle, I’m amazed that they have pulled anything out of it at all. I met a group of young men here who asked if I could give them any advice on how to learn about nutrition. I asked if they had looked at Wikipedia. They said they had never heard of it but would go immediately to the village elder to see if he would download this Wikipedia for them. For no pay, no incentive, and no adulation, these two came day after day after day to the often abandoned medical ward and worked long days – from the morning until sometimes seven or eight at night. No food, no water, no bathroom breaks. Just work. Mawa had a chance over the holiday to visit his family who live far away. 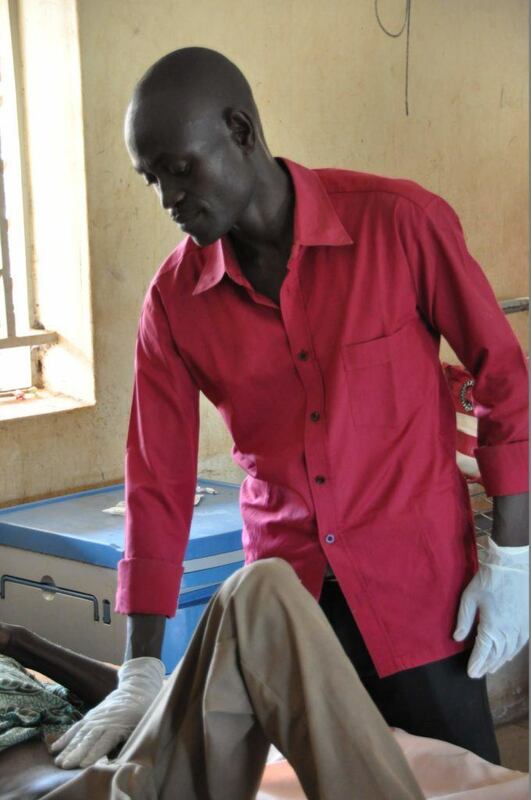 He stayed in Yambio and cared for patients. Dazanga has 10 younger siblings whom he has been responsible for over the years. He came to work and cared for patients. They said they came to learn – and learn they did. Months ago, internal medicine was not a thing that either of them had any real exposure to. Now, I see Mawa immediately diagnosing meningitis in an HIV patient. When she doesn’t respond to ceftriaxone, he considers cryptococcal infection, listeria meningitis, and with only a little push adds tuberculous meningitis. He knows the clinical signs of each and could treat most off the top of his head. Dazanga has an aunt who weeks ago had sudden onset chest pain, sweating, nausea, and shortness of breath. Dazanga thought it might be acute coronary syndrome (a heart attack) and gave her 300 mg of aspirin to chew and controlled her blood pressure. I found this all out the next morning when he brought her to the hospital. 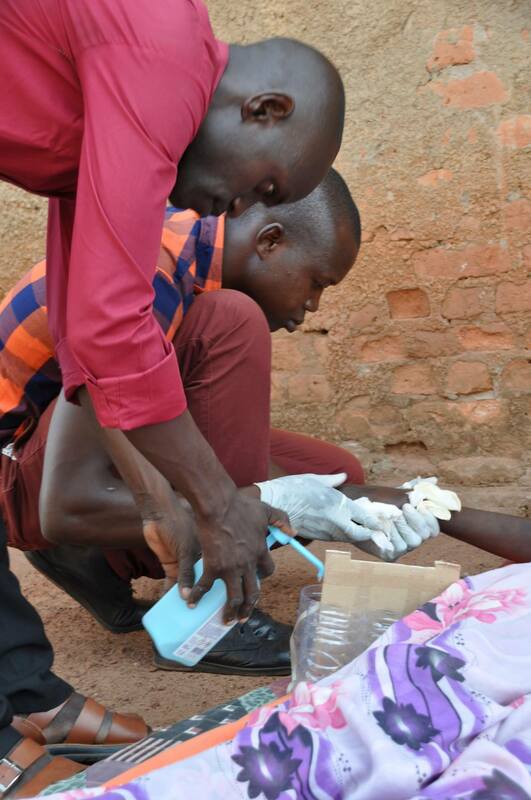 This was the best medical care that anyone in Yambio could possibly have received. I say that with confidence having seen other patients here die from the same condition when it is almost inevitably misdiagnosed. Shortly after that, he gave me the full history of his neighbor, who recently developed seizures. After a thoughtful history, he concluded that it might be neurocysticercosis, a rare parasite of the brain that can cause seizures. One evening, sitting outside the hospital after work, Dazanga put it to me this way, “You know, with some kinds of exercise you don’t see the kilos coming on. But with learning medicine, I can feel the kilos!” He said this while subtly flexing both arms. I have heard stories and read accounts of other medical volunteers, and I hear a common question at the end of their time: what now? Now that I’m gone, does anything remain of the blood, sweat, and tears I dropped on the soil here? 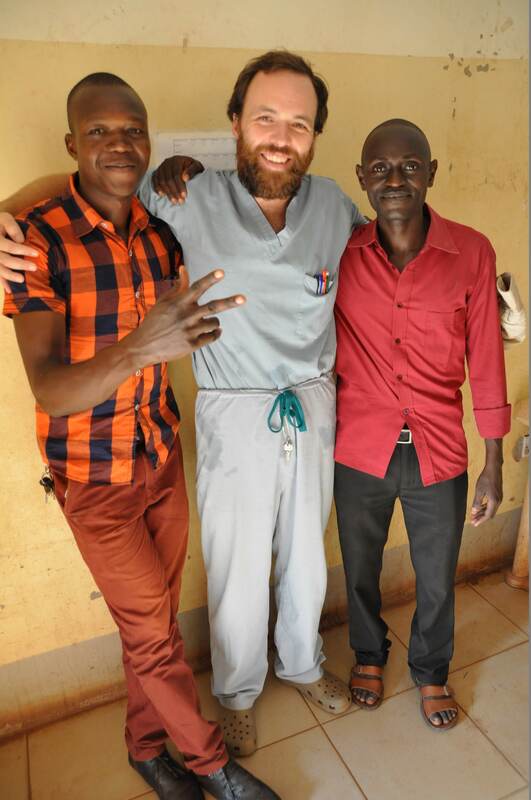 Not just for my own peace of mind but more importantly for the good of the people of Yambio, I am so happy to see these two physician assistants making such incredible progress in so little time. For me, they have been clinical students, translators, cultural attaches, and most certainly friends. For their work, sacrifice, and companionship, and for all the incredible efforts of all the physician students, nurses, physician assistants, midwives and doctors at Yambio State Hospital, I am deeply grateful. They are a wellspring of hope.